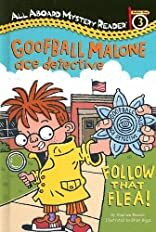 Goofball Malone Ace Detective: Follow That Flea! Goofball Malone's teacher has won front-row tickets to the circus, but she has misplaced the winning number! 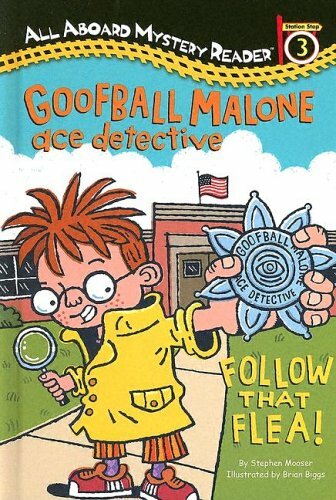 Come along with Goofball Malone and his best friend, Teensie Wigglesworth, as they smell out the clues and save the day in this funny and exciting mystery. Stephen Mooser lives in Los Angeles, California. Brian Biggs lives in Philadelphia, Pennsylvania.